Diana Ross’ Diamond Jubilee! Are You Ready? February 6, 2019: You Can’t Hurry Love. 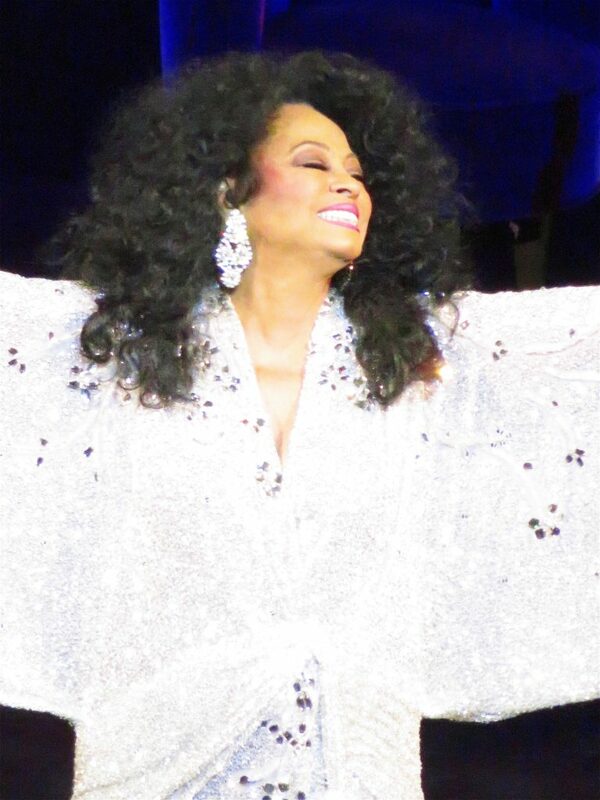 Fans have been waiting for this date ever since Diana Ross first announced her February residency last November. 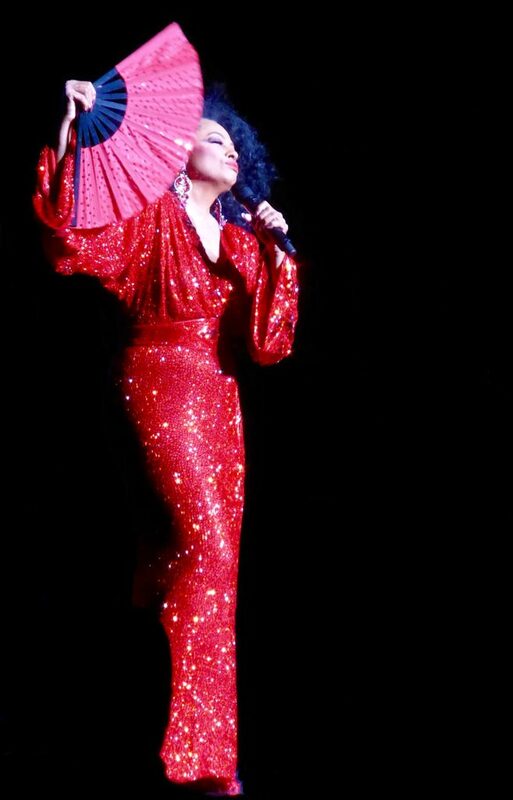 Tonight, Diana Ross takes the stage at the Wynn Encore Theater in Las Vegas for the first of 9 nights; spreaded out over the next three weeks. This residency promises to be a whole new show, as it was originally called her Brand New Day tour. Since this is the year of her 75th birthday (March 26th), the tour took on a new name “The Diamond Jubilee” and fans are excited as to what is in store for them when they enter the theater that she has performed at for the last three years. In past years, there have been numerous costume changes in each show but there have been complaints in recent years as to her wearing the same dresses and singing the same songs for the past 10 years. But this year promises to be different and excitement for her show has been the topic of fans on various media and social pages. 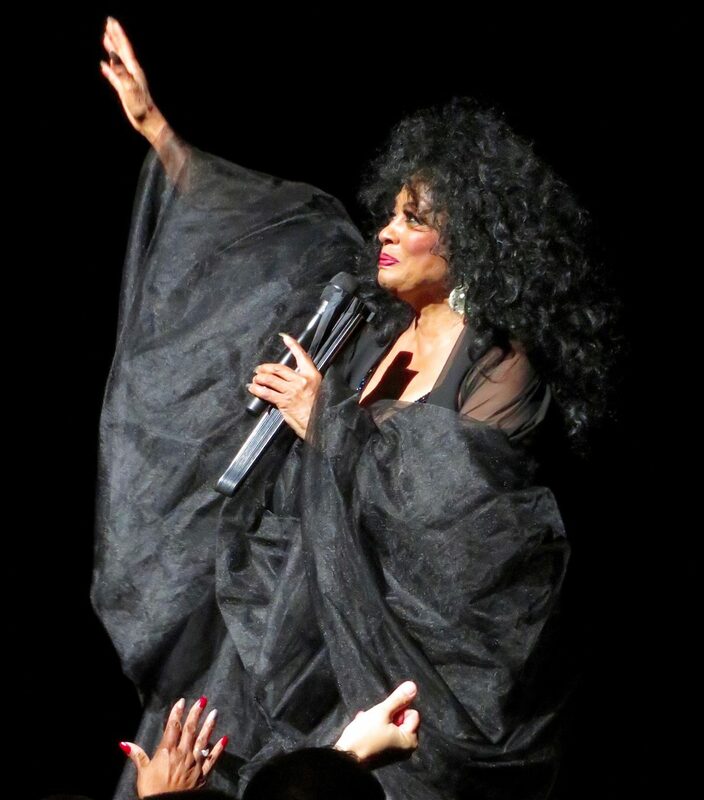 I have seen Diana Ross many times in various venues across the nation and to watch this legendary icon perform is something one won’t forget in a long time. If you go to one of her shows in Las Vegas, it is guaranteed you’ll get hits, upon hits with some album favorites thrown in. 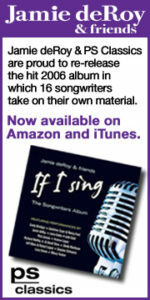 What’s amazing is that she still has the ability to transport you back in time with her as she sings the songs that have become part of many people’s personal soundtrack. 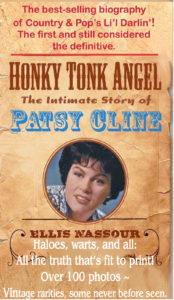 Her voice, at 75, is still an instrument of memories. You’ll hear “I’m Coming Out,” “Touch Me In The Morning,” “Ain’t No Mountain High Enough” “Baby Love” and “Love Hangover.” If you’re good, she might give you a “Lady Sings The Blues” segment or her iconic hit, “Reach Out and Touch (Somebody’s Hand). 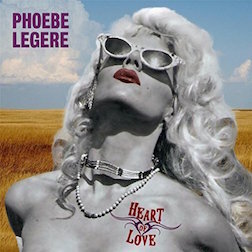 She has so many hits that fans have noted her major hits that she rarely sings like “Endless Love,” “I Hear A Symphony” and “Muscles.” There is hope that she will incorporate some of those classics into her show but even if she doesn’t, she’ll leave you smiling and remembering “the good ole’ days”. In recent years, she has added a special Q&A toward the end of her shows, which gives the audience a chance to speak with their favorite performer. 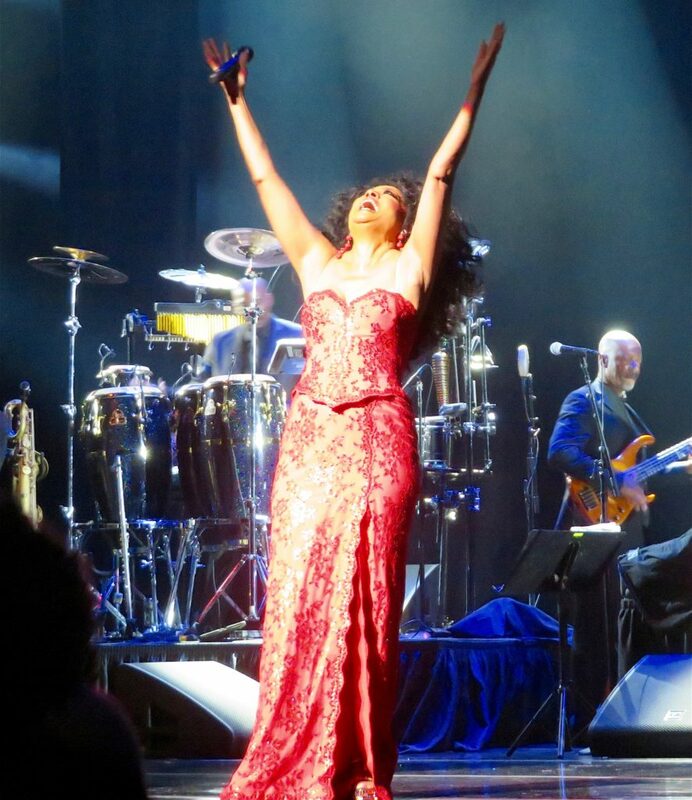 Diana Ross is performing at the Wynn Encore Theater in Las Vegas, NV on the following dates: Feb 6th, 8th & 9th, 13th, 16th & 17th and 20th, 22nd & 23rd. Tickets for her Diamond Jubilee shows are still available. If you are unable to attend the show, Diana Ross’ historic “Live in Central Park “ (1983) will be given the big screen treatment and will be screened in over 700 theaters on March 26th and 28th as part of her Diamond Jubilee celebration. Retitled, “Diana Ross: Her Life, Love and Legacy,” It will include new interviews with those involved with the making of the concert, famous entertainers and family members. And if that isn’t enough, Diana Ross will be doing a special performance at this year’s Grammy Awards to be aired on February 10th followed by “Motown 60: A Grammy Celebration” which is scheduled to be taped two days after the award show and airing on CBS on April 21st.